Where is our church growing? What can we improve? These are questions we talk about this Sunday concerning the vision of our church. So, what’s next? Last week, we talked about how life together is better. What better way to continue that discussion than to share our plans for the future! 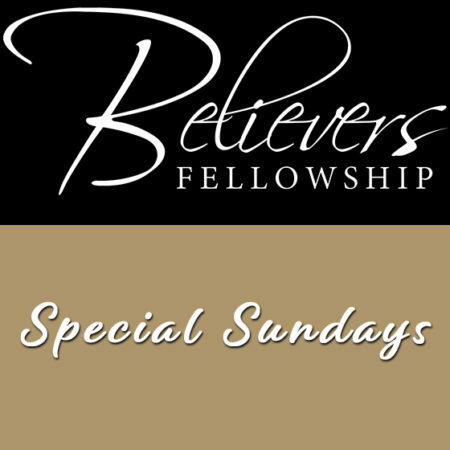 We hope that as we continue to build with families in mind that those of you looking for a church home, new friends, and ways to get plugged in can find it here at Believers Fellowship. 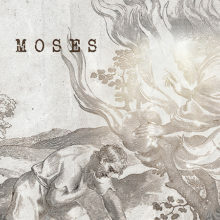 Be sure to check out this most recent co-hosted sermon for more details.